Thank you, everyone, for a successful 2010! We appreciate the support you and our community showed while we were out sharing our message. Look for us next spring when the festivals start up again. Where can you find us? These are public events. We’re not just about pollinators! Those of you who are familiar with our backgrounds know we have a passion for wildlife. Though we have been teaching about the importance of pollinators for years, we were involved with native wildlife long before our introduction to honeybees and butterflies. It seems fitting that we should respect our roots and incorporate wildlife conservation into our mission. “Conservation Corner” is a smaller part of Pollination Station. By engaging the public in discussions not only about pollination but also native wildlife and habitat loss, we are be able to address issues facing our environment as a whole. Be sure to follow us for updates on our new programs! As 2017 orphans, Owen and his siblings, Virginia Opossums, were found in the pouch of their recently deceased mother. With the best of human care, they were raised and readied for release by Pollination Station. A genetic malformation of his jaw, however, deemed Owen unreleasable by the local wildlife veterinarian. His sweet disposition and goofy antics haveendeared him to our team and Owen has become a favorite with the public. Please look for our "Conservation Corner" wildlife ambassador at some of our upcoming events. 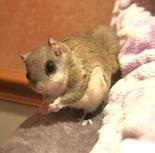 This little imp of a girl is a Southern Flying Squirrel. Kipper joined Pollination Station late in the year 2015. Originally found as an orphaned infant, it was soon discovered she suffered from a deformity of her teeth known as malocclusion. Because Kipper's teeth do not grow in a normal manner (rodent teeth are continuously growing like fingernails), she needs to have them manually trimmed every 6 weeks under sedation by her veterinarian. Kipper's teeth may be a challenge but she has become a sussessful ambassador for our nocturnal programs. Look for her at one of our many indoor events. 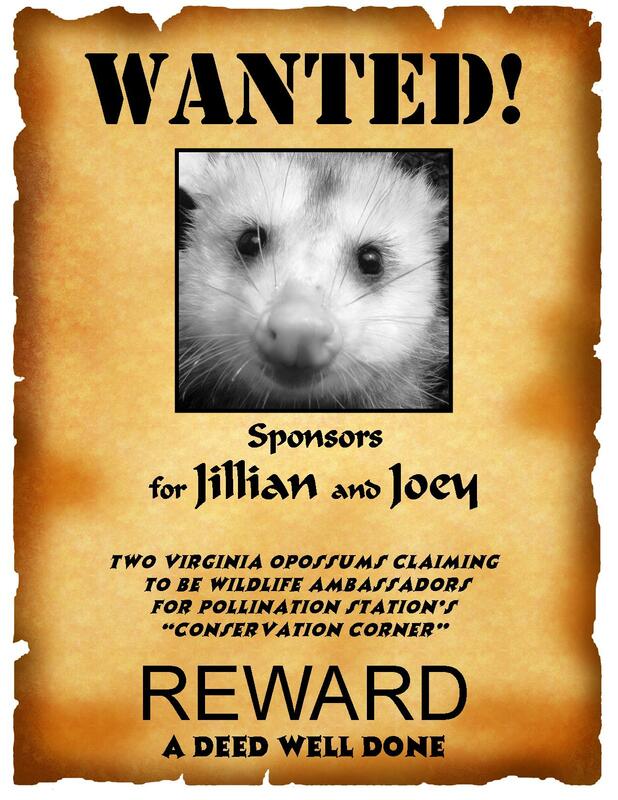 ​Pollination Station's "Conservation Corner" wildlife ambassadors, Nellie, Willow and Kipper are available for sponsorship. Similar to our Monarch Butterfly and caterpillar sponsorships, you will receive a decorative, personalized photo certificate, information about your chosen ambassador and a laminated photo to carry and show off to your friends. As well, there will be some little surprises included in your packet to look forward to. The links above will take you to the sponsorship forms. 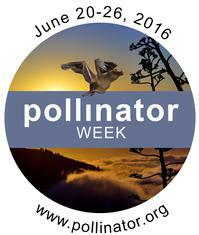 This is a great way to support Pollination Station and our Conservation Corner Wildlife Ambassadors. 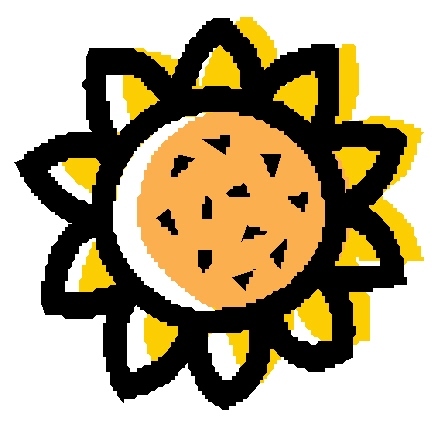 We find these sponsorships to be very popular with those who want to be part of conservation efforts and they also make wonderful gifts for grandparents and gardening friends. We've been told kids (and adults) look forward to the arrival of their sponsorship packets. Pollination Station has a very dedicated Head Start program which helps boost the survival rate of the Monarch caterpillars. Many of you have attended programs where we tag and release butterflies which develop from those caterpillars. This year we are inviting folks to help with our tagging efforts. We purchase our tags from the University of Kansas’ “Monarch Watch” and when done compiling our data, all the information is sent back to the scientists who in turn add it to other data sheets from across the country and Canada in order to study populations and migrating habits. 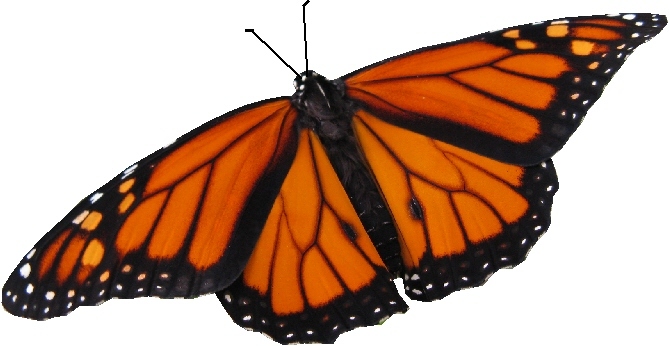 Monarch Watch charges us $15/25 tags, $20/50 tags, $30/100 tags and $50/200 tags. So you have an idea just how intensive our head start program is, in the past three years Pollination Station has tagged approximately 1500 butterflies. Any number you can help us purchase will be greatly appreciated. You need only send a donation stipulating your desire to help and we will purchase as many tags as we have funds for. We love birthdays and celebrations and would be delighted if you'd consider purchasing some of your gifts from Pollination Station. Your purchases support Monarch and Pollinator conservation as well as helping us with our community outreach programs. You can find these items at Tupper's Perch. My name is Millie Milkweed! 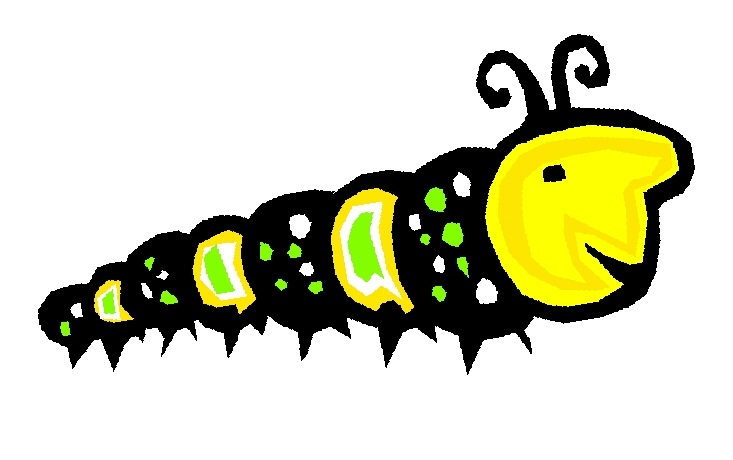 Our cute little bug-nosed caterpillar mascot has a name! If you'd like an exclusive Pollination Station "Plant Milkweed sticker featuring our Millie Milkweed, they are $3.00 which includes shipping. Each additional sticker up to 10 is $2.50. 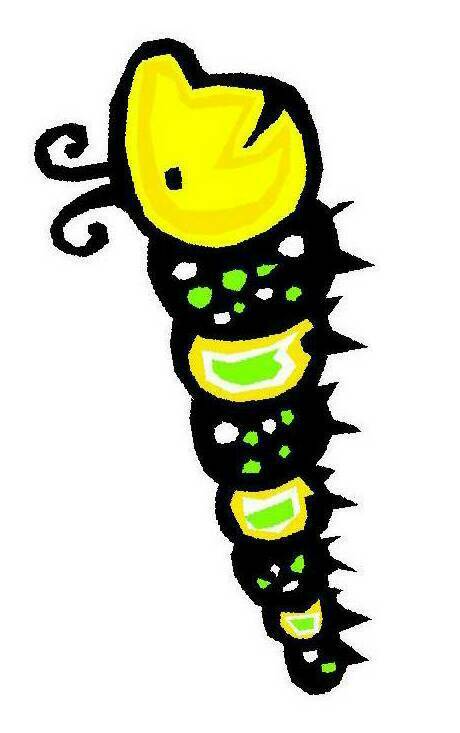 A sticker is also included in each of our caterpillar sponsorship packets. 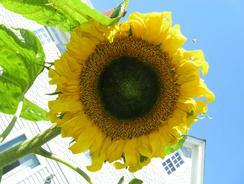 Pollination Station is is a registered non-profit organization in the State of New Jersey. We do not receive funding from any Local, State or Federal governments and rely on your donations to support conservation efforts and bring environmental education programs into our community. Your donation enables Pollination Station to continue its outreach programs in our community. Our beautiful Eastern Screech Owl hails from Boyds, Maryland where she spent nearly six months at Owl Moon Raptor Center recovering from an unfortunate impact with a car. Willow L. Moon (note the play on words her name has) needed to have an eye surgically removed and although owls with one eye can successfully be released, Willow had a double injury which involved an ear. Because owls hunt by both sight and sound, the partial loss of these two senses deemed Willow unreleasable by her caretakers. She joined Pollination Station during the summer of 2015 and has become a popular wildlife ambassador in our local community.